This finely crafted collectible is shipped to you, by us, directly from Japan. We go to great lengths to construct this and all of our merchandise, with the highest possible quality. Pride is taken in knowing that we're able to share our local heritage with the world. Tabi Ninja Shoes are loved by kids! An authentic reproduction of the kind worn by Ninja. Kids all over the world are saying, "I need these shoes!" 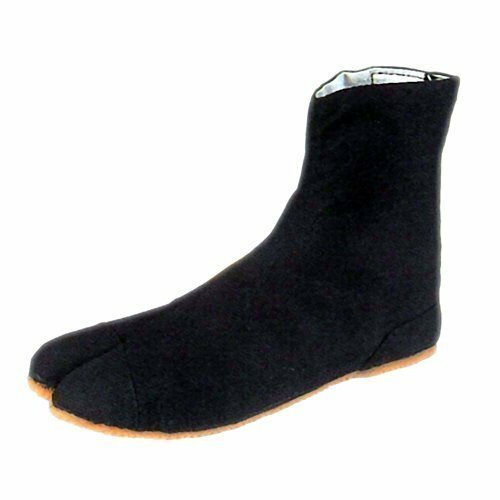 Tabi Ninja Shoes- Once a staple of those trying to break into your home in the still of night, now used by children running across the front yard. Perfect for any child with interest in joing a makeshift Ninja Academy, even better for making their friends jealous. Designed to be light weight so that any pint size ninja can freely jump around. If you have any questions about this product by Tabi Shoes / Socks, contact us by completing and submitting the form below. If you are looking for a specif part number, please include it with your message.